Providing nutritional support while helping to manage and provide temporary relief from more than just the physical symptoms associated with PMS. 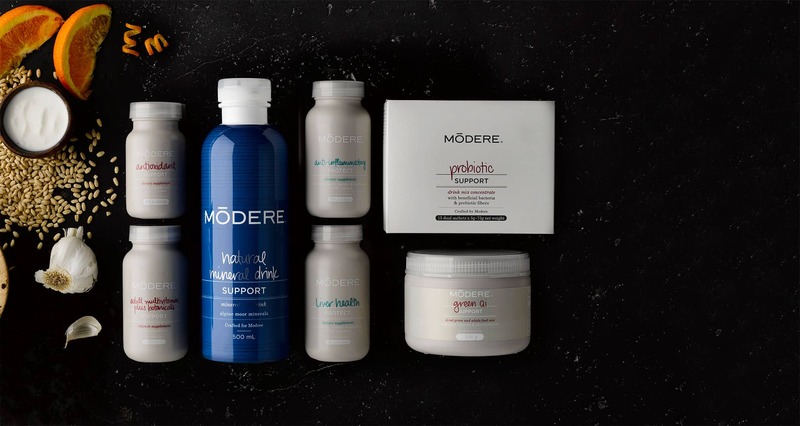 Designed to maintain the normal regulatory effect of the female hormonal system, this collection is specially selected for women in their reproductive years. Providing nutritional support while helping to manage and provide temporary relief from more than just the physical symptoms associated with menopause. Designed to help maintain healthy bone density, this collection is specially selected for women in their transitional years. 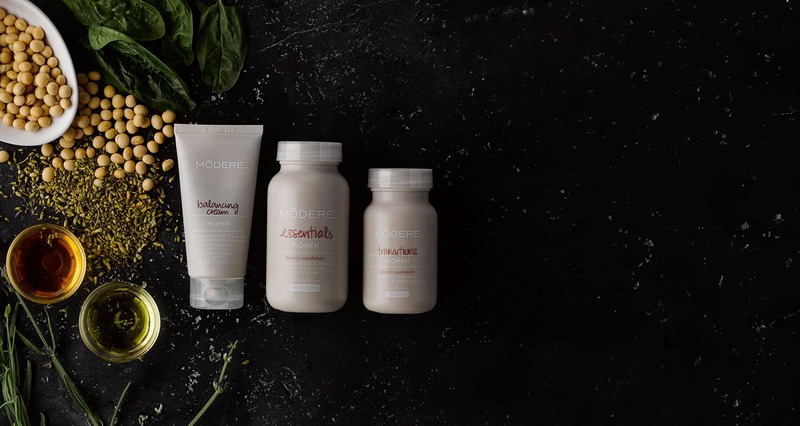 Along with the easy to follow food list & menu plan, recipes plus recommended exercise levels, the Modere Weight Management Program is designed to make you feel good about your body, your health and yourself – and that’s a great place to be! 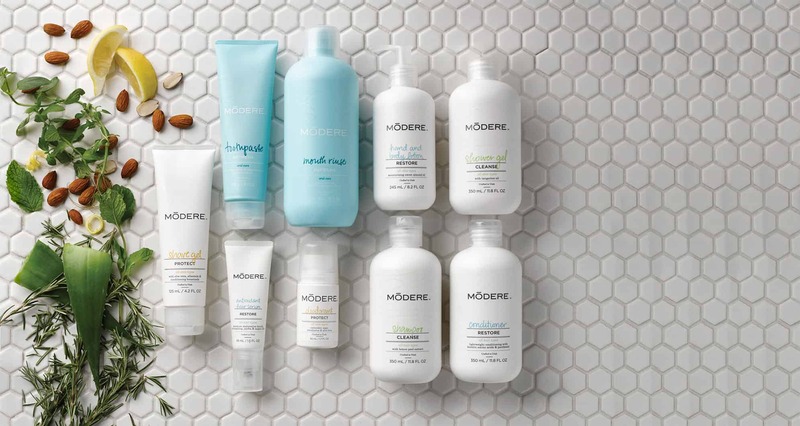 Personal Care products for those who take a personal interest in what goes in and on their bodies. 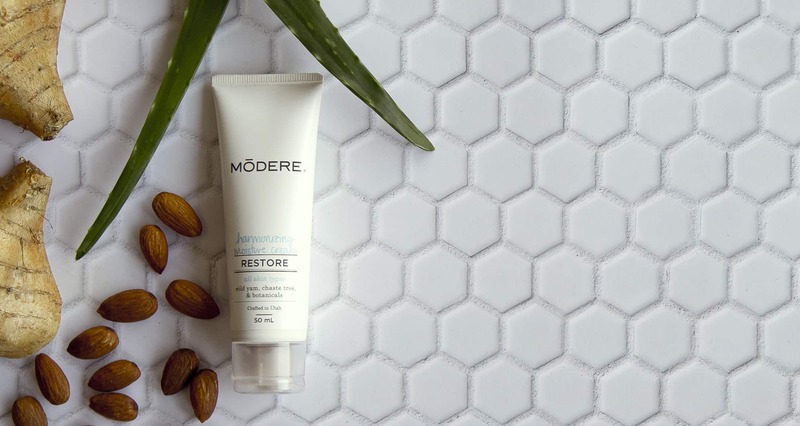 Created with the benefit of the Modere safer ingredient paradigm, they perform excellently so you’ll feel every bit as good as you look. 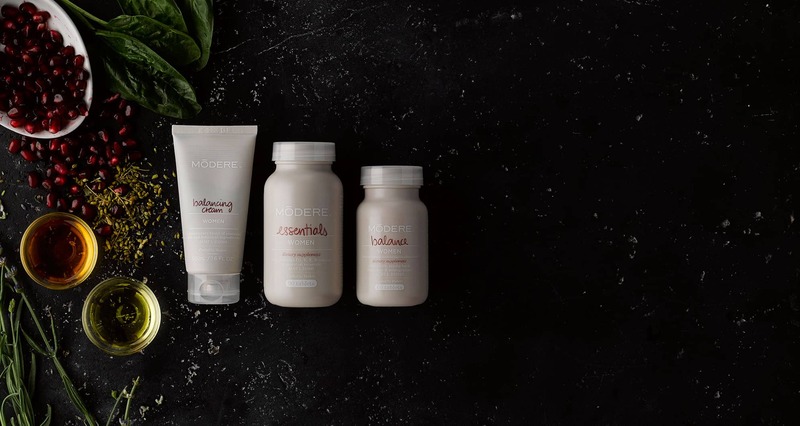 Taking support for your health and wellbeing to the next level, Health Collection 2 introduces products to actively enhance the healthy functioning of your bodily systems as well as support your overall nutritional needs. This lightweight, fast-absorbing body cream is formulated specifically for women with essential oils in light cream base to help support against the unpleasant side effects experienced before, during, and after the monthly menstrual cycle. 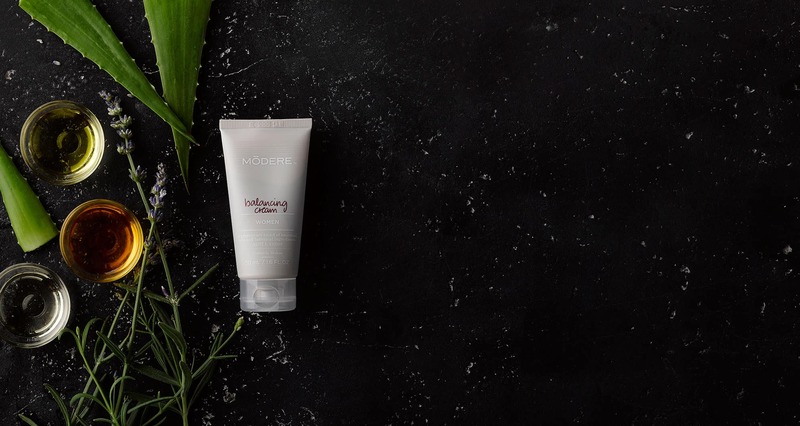 This exclusive herbal moisturising cream contains botanical extracts of chaste tree berry and wild yam to restore moisture to delicate skin regions vulnerable to the effects of age and the environment, in particular the face, neck and back of the hands. Be ready to take on the world and look good at the same time!